Do you sometimes feel like your “get up and go” just “go up and went”? Keep your batteries charged and powerful with TriVita’s line of energy support supplements. Life takes vitality, stamina and focus.. Don’t just get by – get in gear toward your goals, every day. 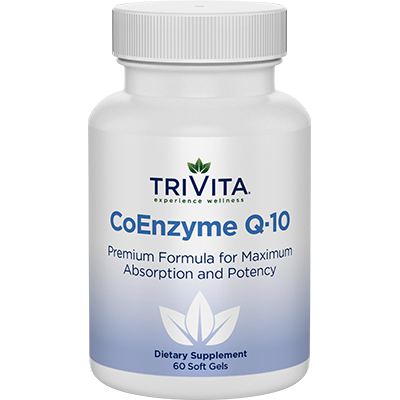 CoEnzyme Q-10 (CoQ-10) is a vitamin-like substance found in almost all of your cells, with higher concentrations in the heart, liver, kidneys and pancreas. 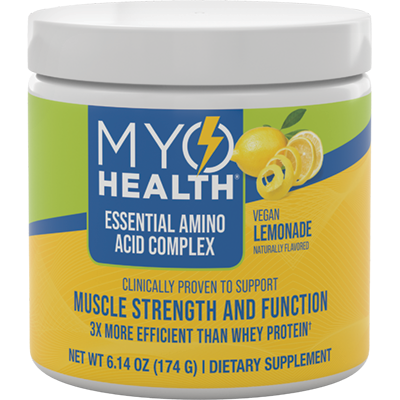 Support multiple aspects of your cardiovascular wellness with CoQ-10! Be sure to discuss CoQ-10 supplementation with your healthcare provider. Q: What is CoEnzyme Q-10? 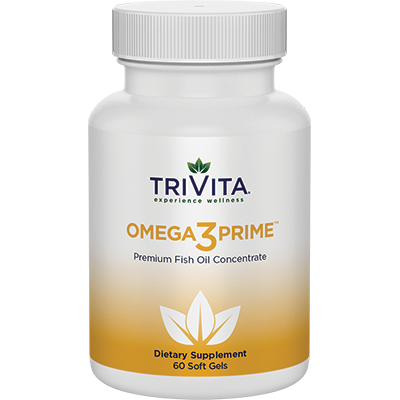 CoEnzyme Q-10 (CoQ-10) is a vitamin-like substance found in almost all of your cells, with higher concentrations in the heart, liver, kidneys and pancreas. CoQ-10 levels decrease with age1; without enough CoQ-10, your body may not operate at peak function. Q: How much CoQ-10 should I take? 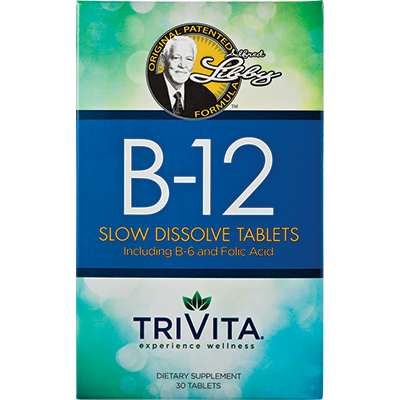 Adults and children over the age of 12, take 1 to 3 soft gels daily. Coenzyme Q-10. Medline Plus, National Institutes of Health. Passi, S., et al. Statins lower plasma and lymphocyte ubiquinol/ubiquinone without affecting other antioxidants and PUFA. Biofactors. 2003;18(1-4):113-24.